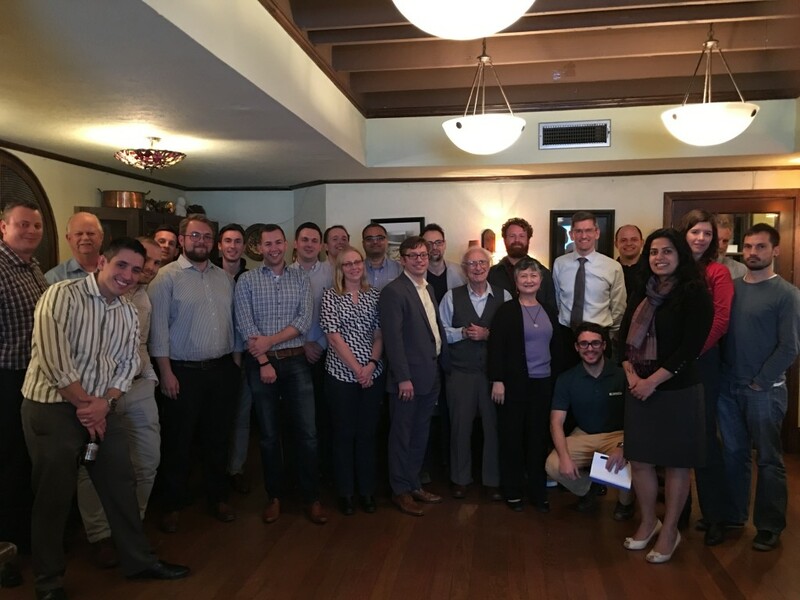 The Jukes Group recently gave a presentation to the Houston Branch of the ‘Institution of Mechanical Engineers’ (IMechE) on the theme of ‘Professional Leadership for the Modern Day Engineer’. The informative presentation covered themes such as ‘Factors for Success’, ‘Important Aspects of Leadership’, ‘Importance of Goal Setting’, and ‘Tools for Success’. The whole talk tied into the importance of ‘Personal and Professional Development’, and becoming a Chartered Engineer (CEng).